Sally Jewell has earned recognition for her environmental stewardship at REI. WASHINGTON – President Obama’s choice for Interior secretary is a lifelong outdoors enthusiast who likes to bike, ski and climb mountains. 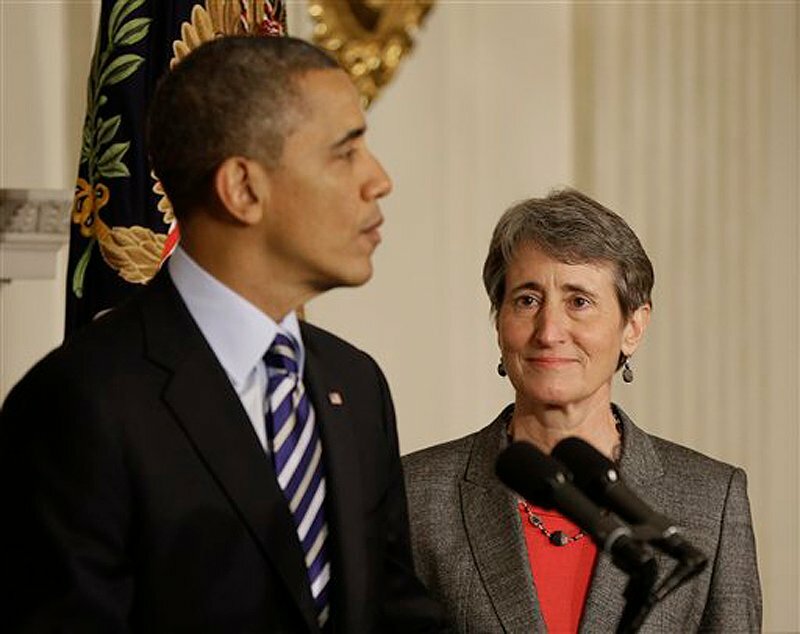 Now Obama hopes to take advantage of Jewell’s love for the outdoors and her business sense as she takes over at Interior, the federal department responsible for national parks and other public lands. In announcing the nomination, Obama said Jewell has earned national recognition for her environmental stewardship at REI, which sells clothing and gear for outdoor enthusiasts. He also noted her experience as an engineer in oil fields and her fondness for mountain climbing.